Munching on fruits loaded with lots of water is a wonderful idea most especially if you are trying to lose weight. That’s because these water-loaded treats help make your tummy feel full, thus saving you from eating more food than necessary. Consuming them is also highly recommended after working out to help replace your body’s lost fluids. Read on to know some of the fruits with the most water content. Placing them in your shopping cart the next time you are at your favorite grocery store or farmers’ market can help you turn your dream figure into a reality. Munching on these red fruits with seed-studded skin helps you get hydrated because each piece is made up of 92% water. Packed with antioxidants that neutralize free radicals and slow down aging, strawberries can help you lose weight as they’re also full of fiber. Additionally, they are free of fat and cholesterol. The name alone is a dead giveaway that it is bursting with water. 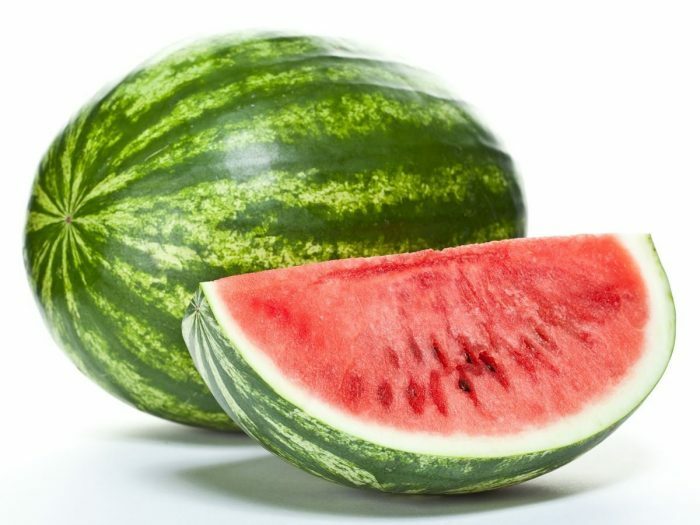 Experts say that as much as 92% of watermelon is made up of water. In fact, a study had shown that this fruit that originally came from West Africa is twice as more effective in hydrating the body than water. The nicest thing about watermelon is it contains all the electrolytes sports drinks claim to have: sodium, potassium, calcium and magnesium. Whether you prefer to consume grapefruit as it is or in juice form, this citrus fruits can get you hydrated and help you slim down. Experts say that a piece of grapefruit is 91% water. Because it is an excellent source of vitamin C, consuming grapefruit can help bolster your immune system. Every piece of cantaloupe is consisting of up to 90% water. That is why eating them can help ward off dehydration after working out or when the weather is scorching hot. The lovely color of cantaloupes is a clear sign that they are loaded with vitamin A, a nutrient necessary for healthy eyes and sharp vision. A serving of peaches helps hydrate your body because it is made up of 88% water. Since peaches do not contain fat and cholesterol, they are the perfect snack for someone who is trying to lose weight. These fruits also supply the body with phosphorous, iron, folate, manganese, magnesium, and vitamins A, C and K.
Because they are up to 87% water, the consumption of pineapples can help ensure that your body won’t get dehydrated. Enjoy them all sliced up or in the form of juice. Pineapples are excellent for you if you want to drop some pounds because they are so filling, thanks to their loads of fiber. Experts say that pineapples offer health benefits such as lowered blood pressure, strong bones and teeth, regular bowel movement, and reinforced immunity. Your fruit basket at home should never be without oranges. Everybody knows that these citrus fruits are excellent sources of vitamin C. Having antioxidant properties, vitamin C helps strengthen your immune system and make your skin look young and healthy. 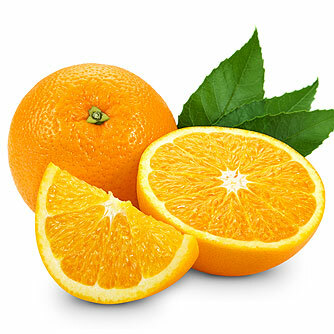 Oh, oranges are also made up of 87% water. Meaty, sweet and juicy, there is no reason for you to steer clears of apricots. These fruits that look like peaches are said to be 86% water. Apricots supply the body with vitamins A and C, both of which are antioxidants. They are also packed with fiber that helps lower cholesterol and prevent constipation. Previous articleCan Eating “Healthy” Make You Fat?